This poignant and humorous collection of stories offers a fresh perspective on current issues such as homosexuality and anti-Semitism and lends a unique voice to those experiencing growing pains and self-discovery. Newman's readers accompany her quirky Jewish characters through all types of experiences from an initial lesbian sexual encounter to being sequestered in a college apartment after paranoid Holocaust flashbacks. In these stories characters anxiously discover their lesbian identities while beginning to understand, and finally to embrace, their Jewish heritage. 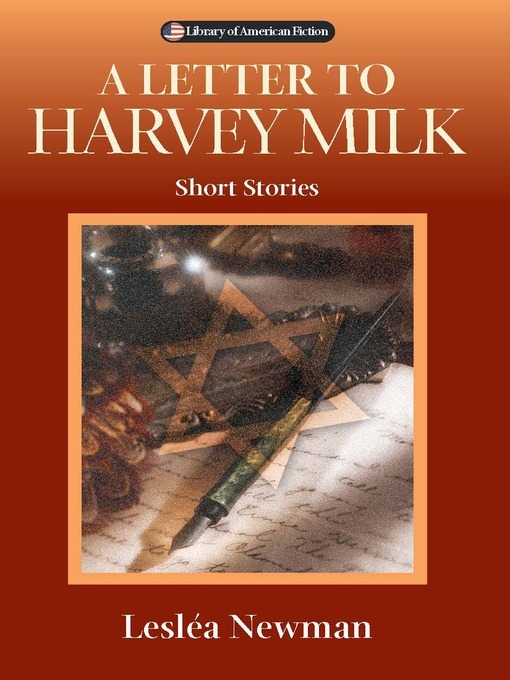 The title story, "A Letter to Harvey Milk," was the second place finalist in the Raymond Carver Short Story Competition.